For our client base, we believe that Intense Pulsed Light (IPL) is the fastest and most cost effective method of hair removal for both men and women. We offer treatments for all areas of the body and packages. IPL is usually well tolerated and results are durable. 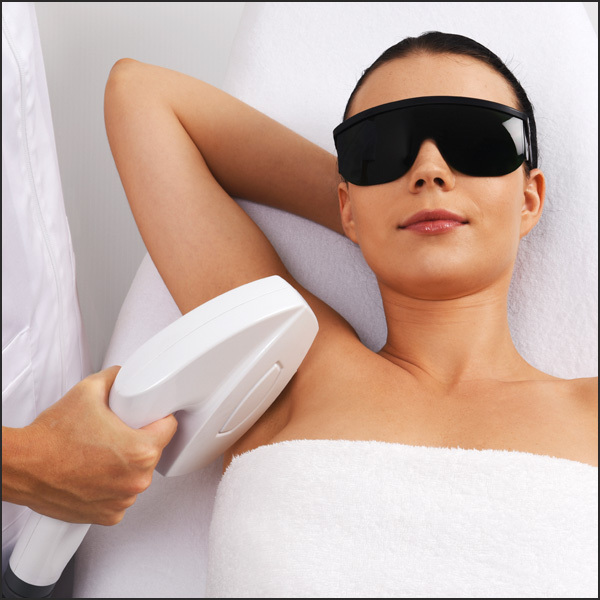 No hair removal is permanent, but our IPL machine is an excellent offering that gives clients the longest periods of hair-free skin possible.